Hi my name Kotaro who is Japanese and has a Nepali husband that has been learning Japanese. I am sharing how to learn Kanji for N5 , easy ones here , with you who are also learning our Japanese. I cleaned pods by this. This is kind of bleach.....!! Did you wear gloves ? Eeee, your hands are all right? 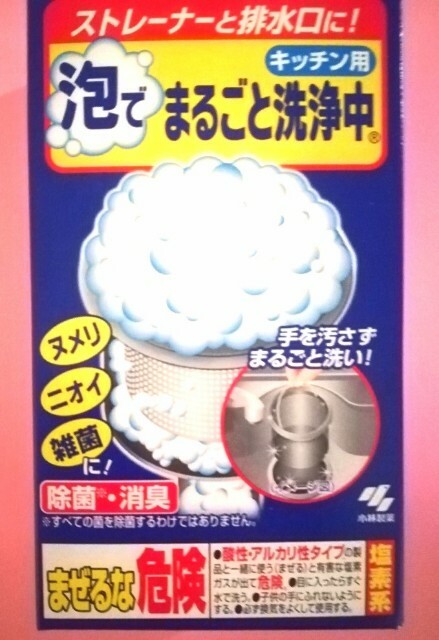 Since he couldn't understand this Kanji, he thought it a normal detergent…So I want you guys learn this. This Kanji is composed of three symbols. a person who is on a knee. 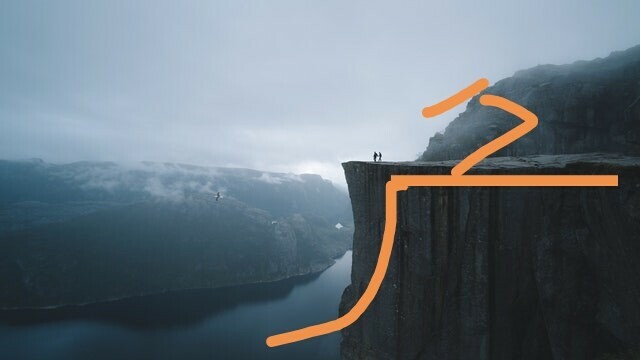 阝on the left expresses jagged mountains. The right means a person with mouth wide opened under a roof. 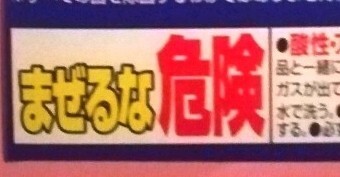 If u see "まぜるな危険" on a bottle, be careful to use it. Make use to use it individually, not with other detergents. Otherwiseh the chlorine gas is produced. 火 （hi, ka）fire - this kanji was created based on the shape of flame. This is easier to memorize. 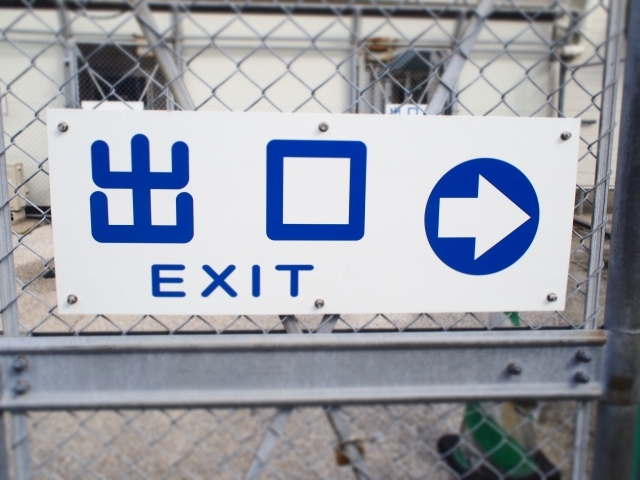 It means exit. 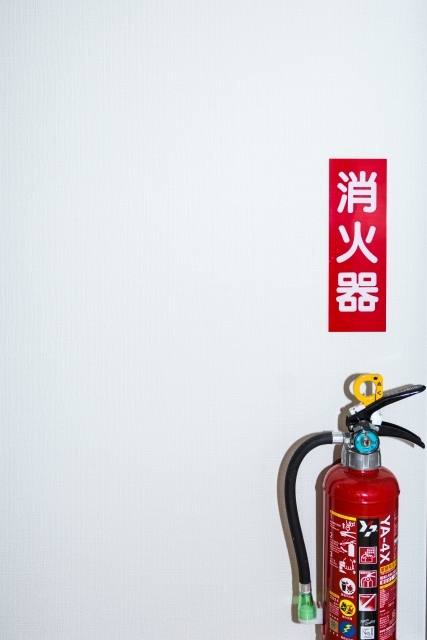 When something happens indoors, you need see search this Kanji to get out. BTW... About how to write , this is almost same as Katakana,　ロ（ro). If you have ready made food in your refg, take it out to see the back. You will see this word or 賞味期限。賞味期限（shoumikigen）means "best-before date". 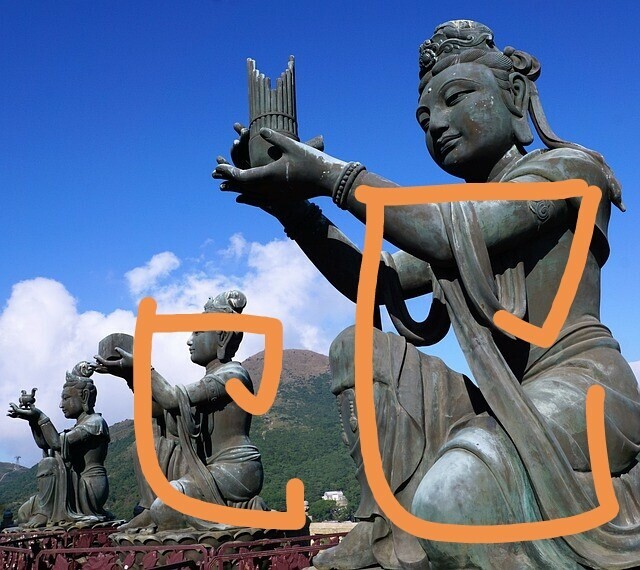 And you can see another one on the right bottom, 要冷蔵 in the pic above. Foods with this word on need to be kept in refg. 冷 (rei) means cold. You may have heard "冷たい"(tsumetai).